OroCommerce is an open source B2B eCommerce software for middle and large sized companies, with built-in CRM and third party application integrations. With a set of out-of-the-box features, the platform can be customized to fit any B2B, B2B2B, B2B2C, or B2B & B2C commerce need. OroCommerce offers tools such as corporate account management, access controls, permissions, content management, and more to aid all types of businesses with their eCommerce management. Contact OroCommerce for pricing information. 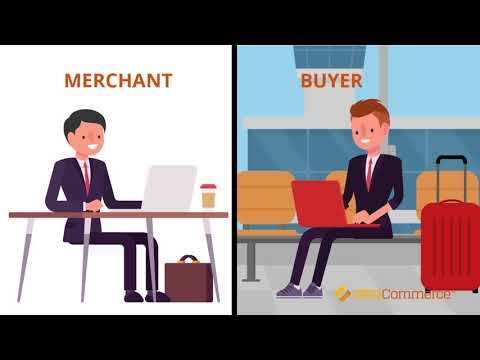 Below are some frequently asked questions for OroCommerce. Q. What type of pricing plans does OroCommerce offer? Q. Who are the typical users of OroCommerce? Q. What languages does OroCommerce support? Q. Does OroCommerce support mobile devices? Q. Does OroCommerce offer an API? Yes, OroCommerce has an API available for use. Q. What other apps does OroCommerce integrate with? Q. What level of support does OroCommerce offer?